On the motion of the Constitutional Committee, the second reading of the Bill on Amendments to the Riigikogu Rules of Procedure and Internal Rules Act (697 SE), initiated by the Estonian Centre Party Faction, the Estonian Reform Party Faction, the Estonian Green Party Faction, the Estonian People’s Union Faction, the Pro Patria and Res Publica Union Faction and the Social Democratic Party Faction, was concluded. 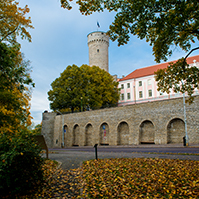 The regulations added with the amendments allow the Riigikogu to intervene in the European Union decision-making process in the case when the EU institutions have infringed the principle of subsidiarity in the opinion of the parliament. 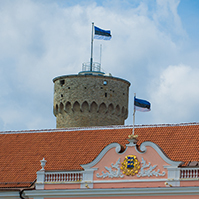 According to the Bill, a Resolution for submitting a reasoned opinion on non-compliance of a draft European Union legislative act with the principle of subsidiarity is passed at a plenary session of the Riigikogu. The European Union Affairs Committee submits a relevant draft Resolution to the plenary assembly. 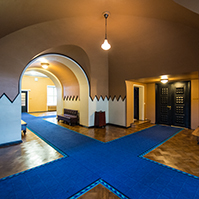 The Riigikogu may also require that the Government of the Republic file an action at the European Court of Justice concerning an already passed European Union act in the case when the act infringes the principle of subsidiarity. 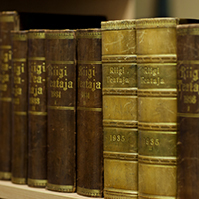 According to the Bill, a standing committee or faction submits a relevant draft Resolution to the legislative proceeding of the Riigikogu. 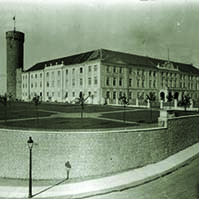 On the basis of the “bridging clause”, the Riigikogu also has the right to contest a European Council initiation whereby the European Union Council adopts the principle of qualified majority instead of the principle of decision by unanimity in certain fields. The Bill was sent to the third reading. On the motion of the Social Affairs Committee, the Bill on Amendments to the Employment Contracts Act and the Unemployment Insurance Act (689 SE), initiated by the Social Democratic Party Faction, was rejected at the first reading. 46 members of the Riigikogu voted in favour of the motion and 42 voted against, nobody abstained. 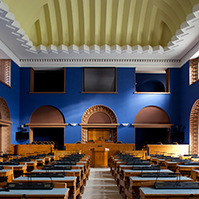 On the motion of the Finance Committee, the Bill on Amendments to the State Fees Act (691 SE), initiated by the Estonian Centre Party Faction, was rejected at the first reading. 47 members of the Riigikogu voted in favour of the motion and 41 voted against, nobody abstained. On the motion of the Finance Committee, the Bill on Amendments to the Income Tax Act (694 SE), initiated by the Social Democratic Party Faction, was rejected at the first reading. 45 members of the Riigikogu voted in favour of the motion and 40 members voted against, one member abstained.